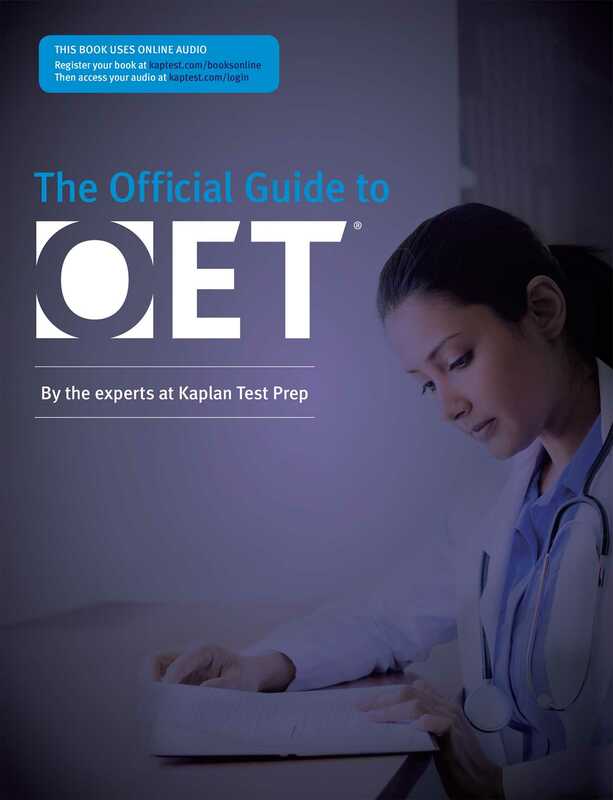 The Official Guide to OET is the first and only guide book endorsed by the test maker (CBLA) and is designed to prepare students for the updated OET exam. Kaplan Test Prep, the world leader in test preparation since 1938, has authored this book incorporating key test-taking tips and strategies. The practice questions have been reviewed by CBLA to ensure they are true to the test. Get familiar with the exam to help you face the OET with confidence. Test-like Listening tracks, realistic practice questions, and additional online resources give you everything you need to succeed on the OET. This book is suitable for both self-study and classroom use.